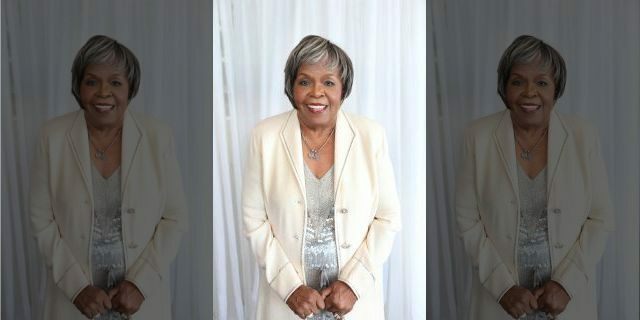 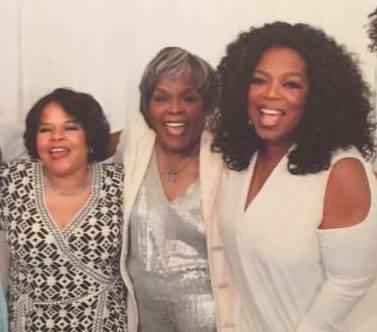 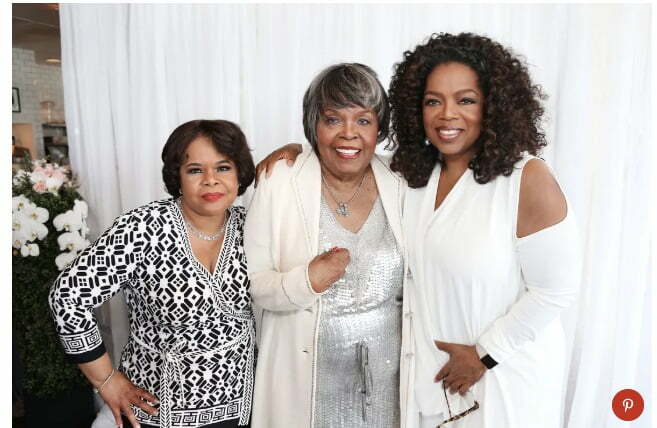 Vernita Lee was the amazing momma of Oprah Winfrey; she passed away at the age of 83, in November 2018. 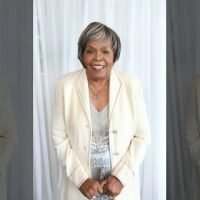 In order to get to know more about Vernita, check out the top facts we got on her below. 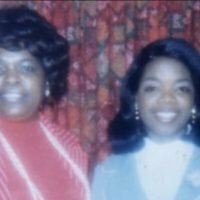 Vernita was born on May 2, 1935, to Hattie Mae Lee (nee. 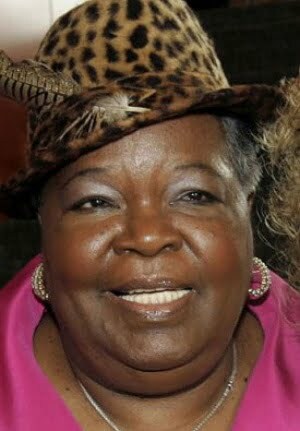 Presley). 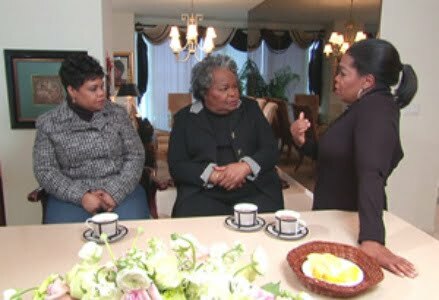 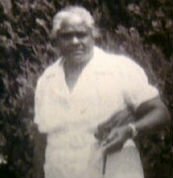 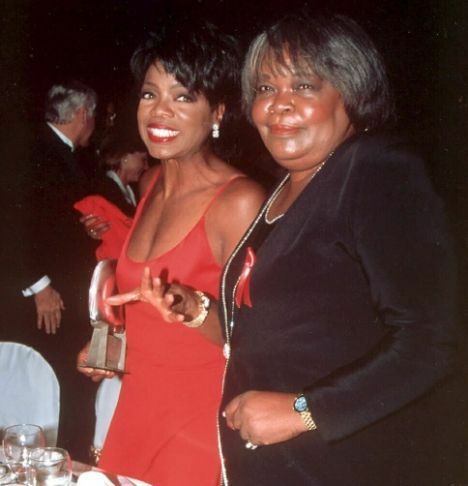 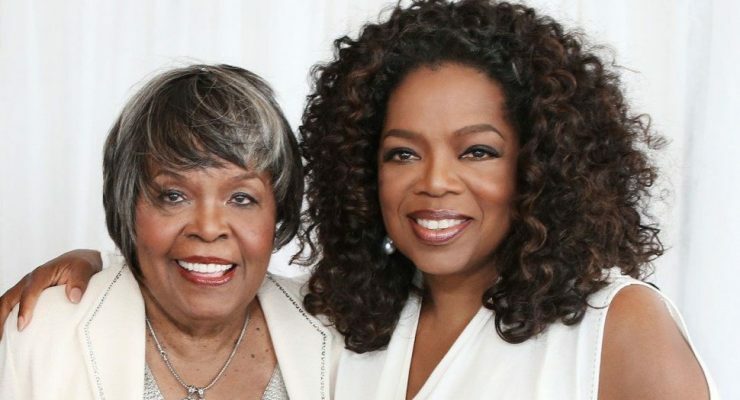 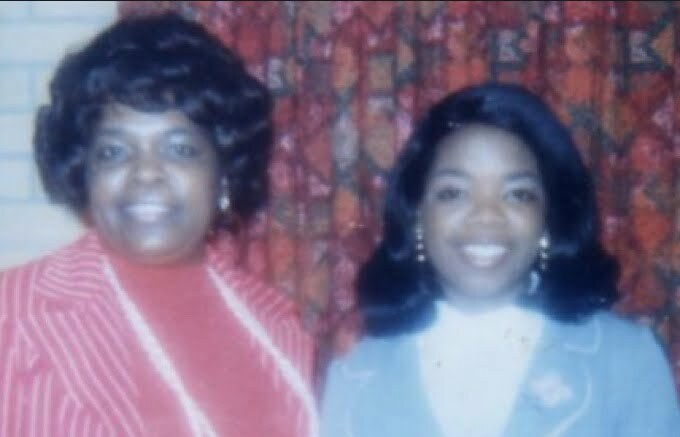 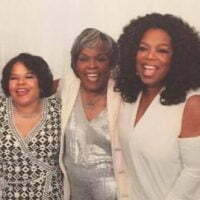 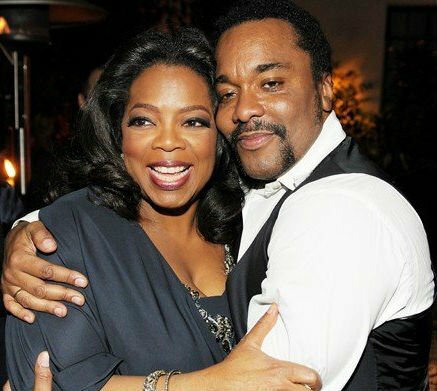 Vernita raised her daughter by herself, however, she later moved with her mom Hattie who helped her with Oprah while she worked long hours as a maid. Vernita was living in Milwaukee, Wisconsin, when she gave birth to her daughter Patricia Lee Lloyd, known as Pat, who died at age 43, in 2003. 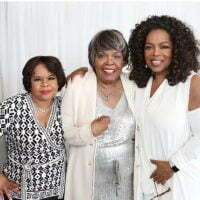 On April 26, 1963, Vernita gave birth to her third daughter, also named Patricia Amanda Faye Lee; she was put up for adoption, Oprah learned about her in 2010. 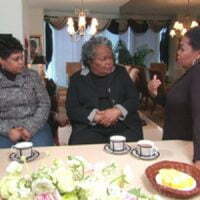 “I thought it was a terrible thing for me to do, that I had done, gave up my daughter when she was born,” Vernita says. 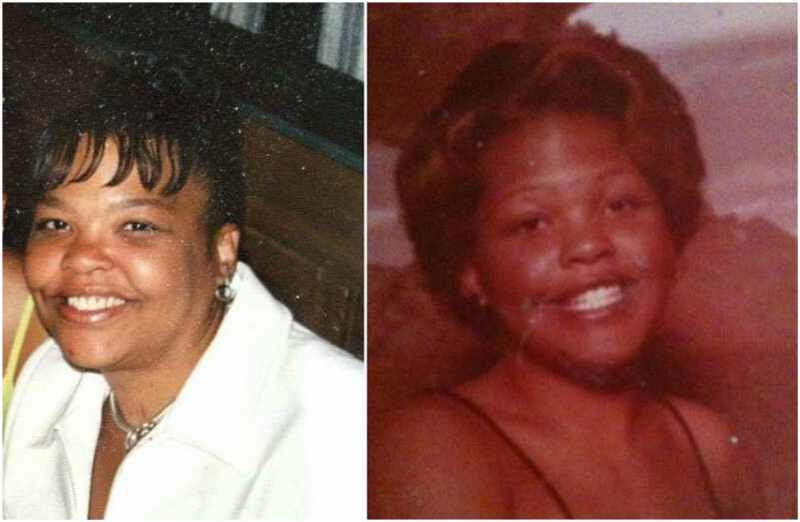 Mrs. Lee also gave birth to a son, Jeffrey, who was gay and died of AIDS in 1989. 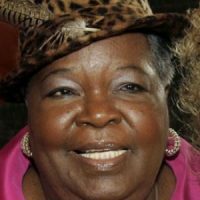 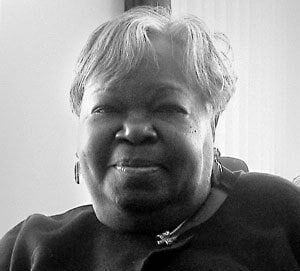 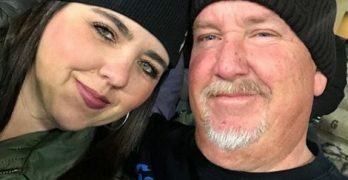 Vernita suffered a stroke in 2010, she died on Thanksgiving Day, 2018 at her home in Milwaukee, Wisconsin.